Anne’s career commenced with the original Melbourne production of Cats; she then travelled to Europe to join the German production. She spent six successful years working in Germany and London. A Swell Party marked her London West End debut when she stepped in for the leading lady on the opening night of the premiere. Other U.K. and European credits include lead roles in Aspects Of Love, Barnum, Crazy For You, Romance Romance, Into The Woods and Closer Than Ever. Her Australian credits include the roles of Irene in Crazy For You, Elsa Schraeder in The Sound Of Music, The Journalist in Minefields And Miniskirts, Australia’s Leading Ladies (concerts throughout Australia), Mrs. Mullin in Carousel, The Soap Star in Menopause, The Musical, Phyllis in Follies, Meg in Damn Yankees, Magenta in The Rocky Horror Show, Evangeline Harcourt in Anything Goes, Madame Morrible in Wicked, Electra in Gypsy, Muriel Eubanks in Dirty Rotten Scoundrels, Madame De La Grande Bouche in a concert version of Beauty and the Beast and the roles of Alaura and Carla in City of Angels. In cabaret, she has performed at the Adelaide Cabaret festival, with Shaun Murphy of Combo Fiasco fame and with John Bucchino and Friends. 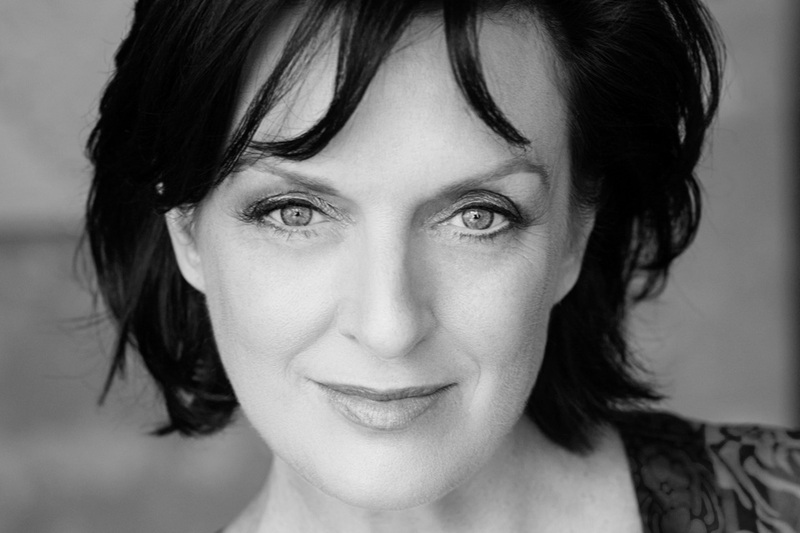 Anne spent nearly three years playing the lead role of Donna in the Australian premiere of Mamma Mia! earning a Green Room Award and an invitation to play the role on London’s West End. Anne re-created this award-winning role in the national tour which celebrated the shows 10th anniversary. Her debut solo album – Divine Discontent – was released in early 2012.